Projects - MGK Industries, Inc. 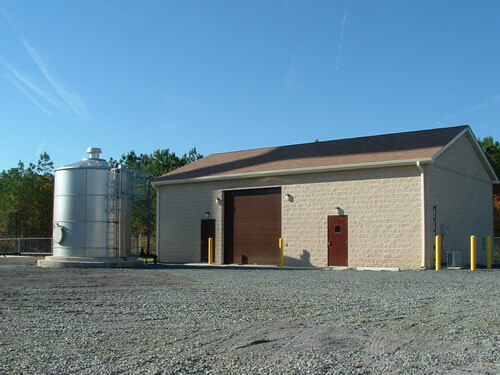 This new water treatment system is primarily for an exquisite shore community in Ocean City, MD, but also supplies drinking water to numerous existing homes within the area. A large control building, pressure filters, iron removal equipment, well construction, chemical feed systems, stainless steel backwash tank, storage tank, SCADA equipment and electrical construction compose this facility. Additionally, MGK's scope of work included an onsite sewage pumping station, dewatering, site work, and piping for an adjoining wastewater treatment facility.